Foxconn has finally put the rumors to rest, agreeing to purchase a controlling stake in struggling Japanese electronics maker Sharp for 389 billion yen ($3.5 billion). The deal was announced earlier today in a joint press release. That’s far less than the rumored 625 billion yen ($5.3 billion) offer that Foxconn reportedly put on the table earlier this year but more than a competing bid from Innovation Network Corp. of Japan (INCJ), an investment fund backed by the Japanese government. 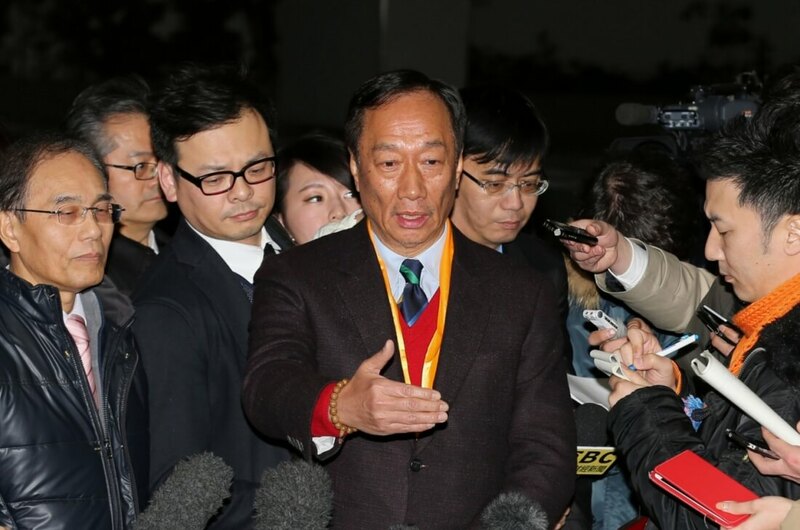 Bloomberg notes that Foxconn chief Terry Gou has been pursuing Sharp for years and was close to signing a deal earlier this year. The executive took a step back in February, however, once he learned of liabilities at Sharp that could exceed 300 billion yen under certain circumstances. Gou said they have much that they want to achieve and he is confident that they will unlock Sharp’s true potential and together, reach great heights. Sharp CEO Kozo Takahashi echoed those sentiments, saying he was pleased with their decision to form a strategic alliance and merge with Foxconn to accelerate innovation with the creativity and entrepreneurial spirit of both companies. As per the deal, Foxconn will receive a 66 percent stake in Sharp. Should the deal fall through before October 5, Foxconn – or a designated third party – reserves the right to buy Sharp’s display business. Specifically, the company would enjoy exclusive negotiation rights for a three-month period. An earlier deal was unanimously approved by Sharp’s directors yet interestingly enough, two directors voted against this deal. This was described by the publication as an “unusual” sign of protest in consensus-driven Japan.